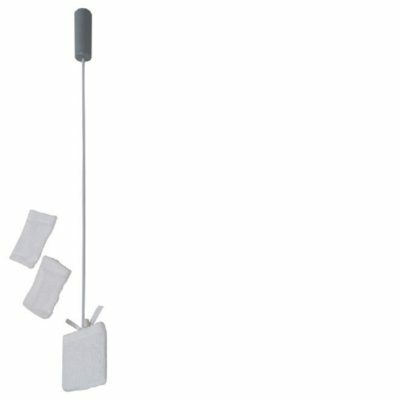 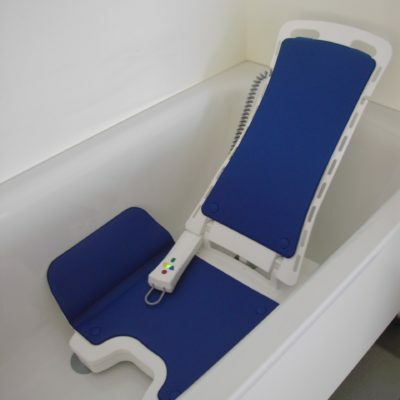 Bathing aids come in many shapes and sizes and help take the strain out of bath time. 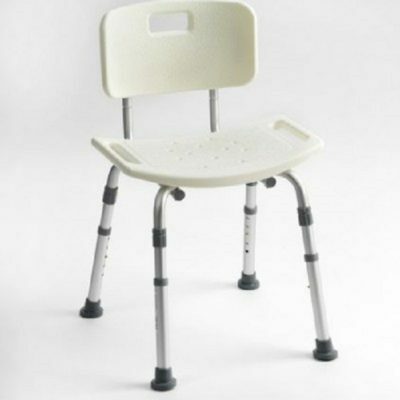 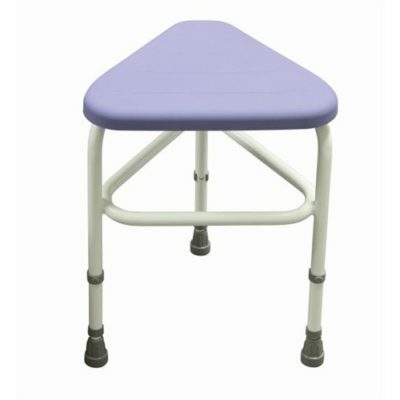 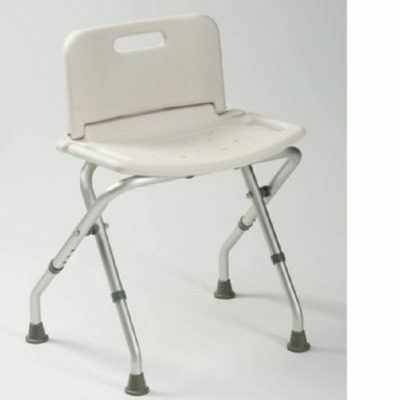 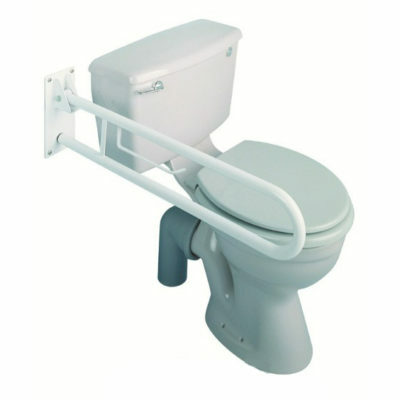 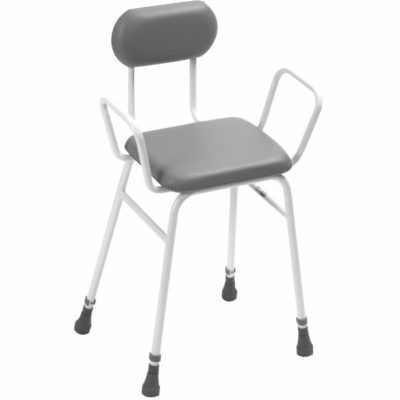 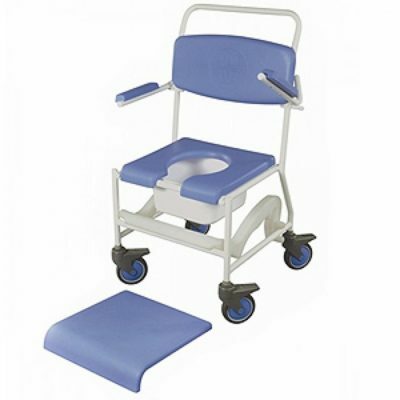 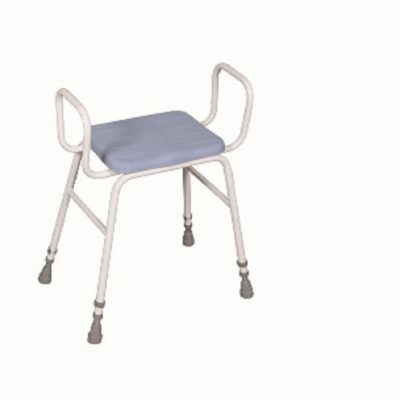 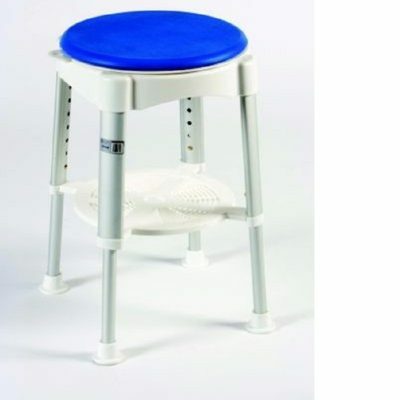 From grab handles and bath chairs and stools to keep you steady, through to washing aids, we have a wide selection of bathroom disability aids to choose from. 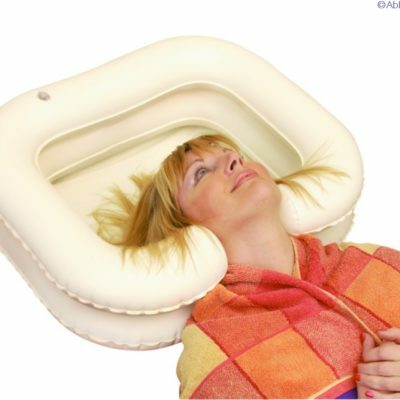 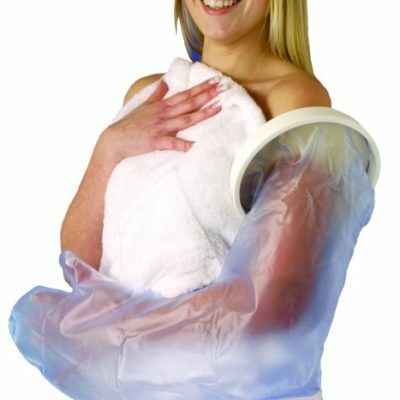 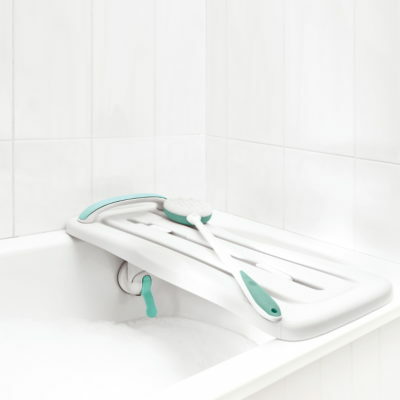 Take the stress and worry out of bathing with our bathroom disability aids. 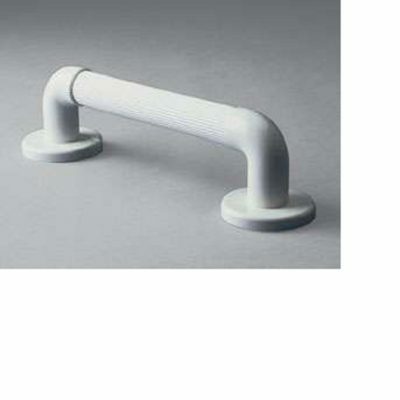 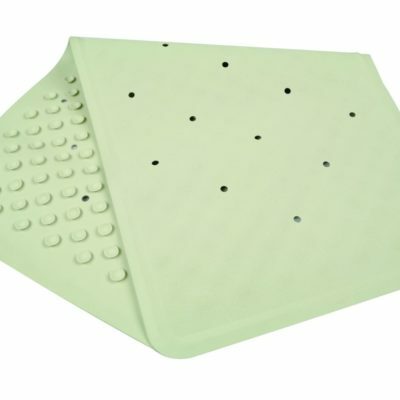 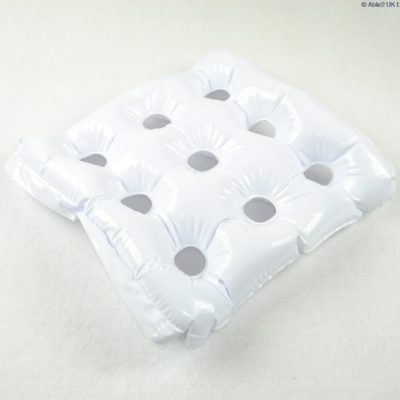 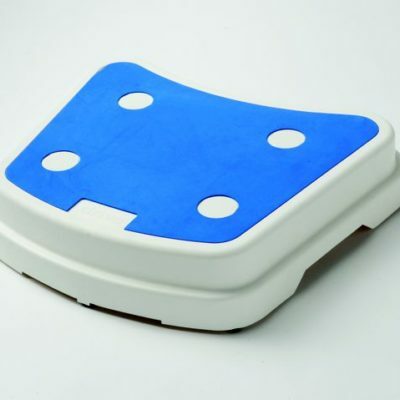 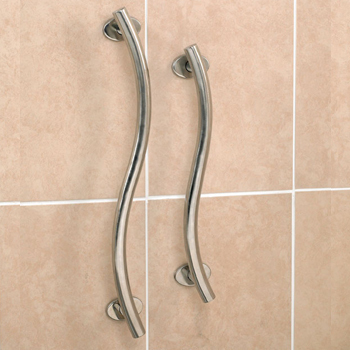 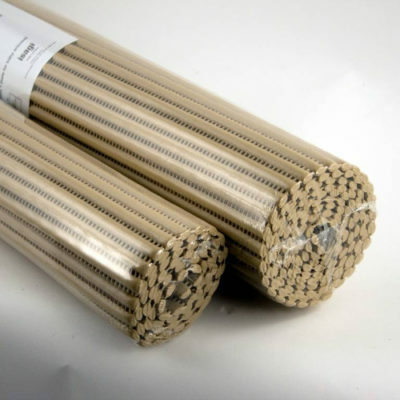 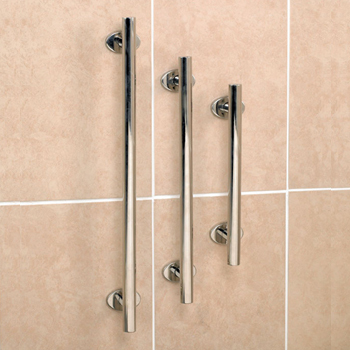 Designed to make your life easier and safer, our bath aids are high quality, durable products. 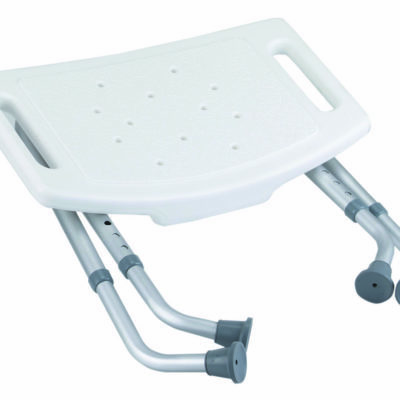 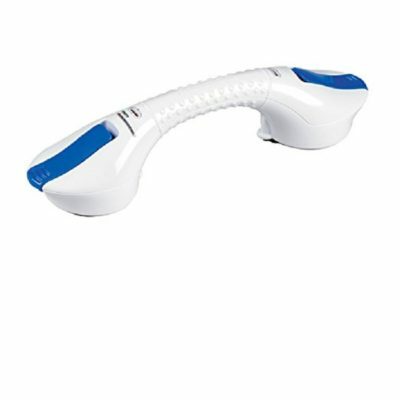 Mobility Solutions offer a wide range of bath aids for the elderly, allowing you to enjoy bath time again.